Nitrous “laughing gas” is a gas that has anxiolytic (reduces anxiety) and analgesic (reduces pain) effects. It is a minimal and mild sedative. With use of a nosepiece, the child breathes in the nitrous, and begins to feel it’s effects. Children often feel relaxed and calm while using nitrous. The effects of nitrous are easily reversed and children feel “back to normal” when leaving their appointment. It is a great option for the patient that is anxious or young and needs a little help getting through their visit. 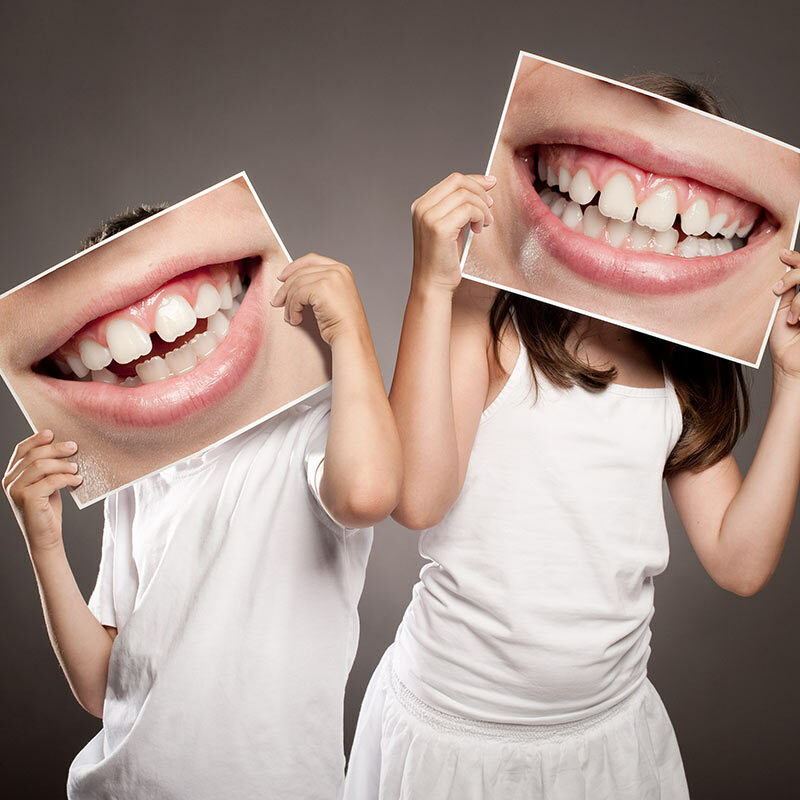 Oral sedation is the use of medication taken orally, prior to the procedure, to help the child feel calm and at ease. 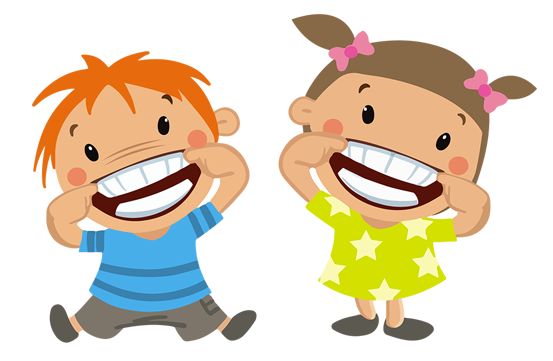 Sedation may be recommended for children who are young and/or experience dental anxiety. Children remain awake during the sedation and procedure, however, it will tend to have longer lasting effects when compared to nitrous. There many options of medications that can be used to provide a sedative effect and would be reviewed with your doctor. General anesthesia is performed by a trained, licensed anesthesiologist that uses inhalation gases to induce unconsciousness. General anesthesia may be indicated for children with severe dental fear or anxiety/dental needs or mental/physical special needs. With this treatment option, all treatment would be completed in one visit. The patient is able to go home the same day and does not recall the process.